A drug dealer flees from a burning factory and crashes his car into a convenience store. 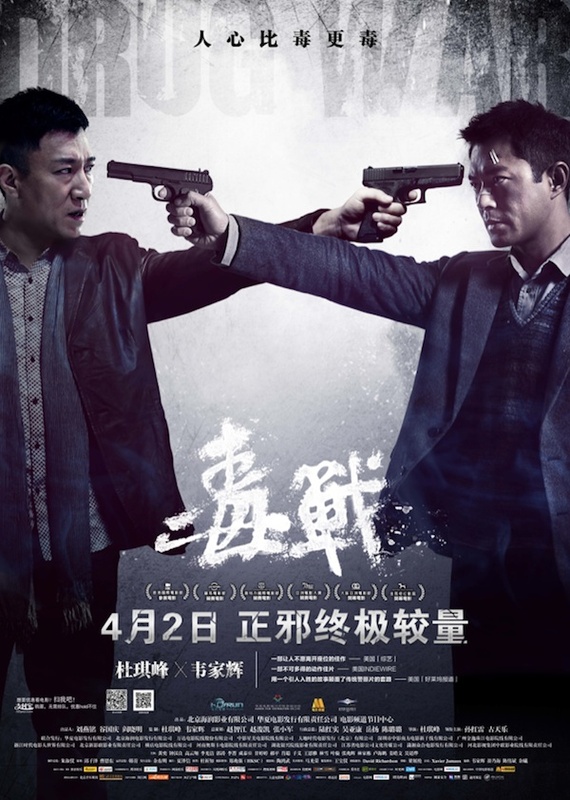 Later, Police Officer Zhang offers a chance for the drug dealer to avoid the death penalty. He must help the police infiltrate a large drug organization. First film directed by Johnnie To on mainland China.